A special panel event focusing on leadership and leading human space exploration with Ellen Ochoa, Director, Johnson Space Center and Veteran Astronaut and Prof. Dava Newman, Former NASA Deputy Director. Audience Q&A to follow. 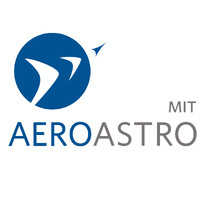 This talk is being co-sponsored by the Gordon-MIT Engineering Leadership Program (GEL) and the Department of Aeronautics and Astronautics.